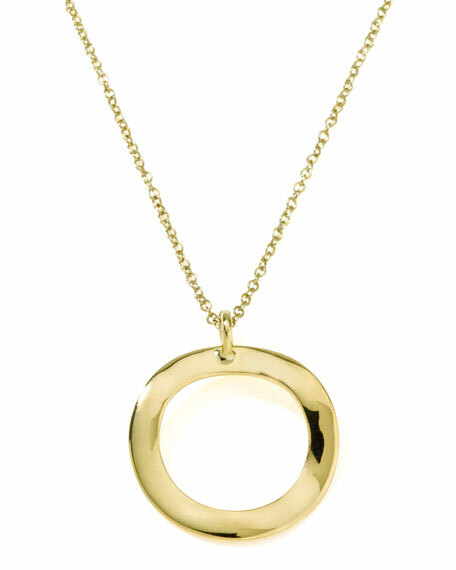 Classic and contemporary all in the same moment, this Ippolita necklace will suit all situations. 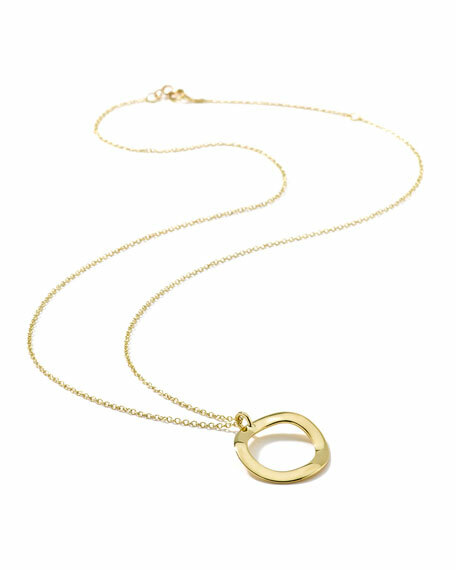 Ippolita Glamazon pieces are created through an innovative metal fabrication technology, by which an electric current is used to deposit metal onto a wax mold. The mold is later removed, resulting in a strong yet lightweight piece of jewelry that is seamless yet dimensional. This unique process allows for larger, more abstract designs.